The CARON Collection books are available through needlework shops and all of our MAIL ORDER SOURCES. The How To Books, published by TNNA (The National Needlearts Association), cover the basics and are full of thorough, easy to understand instructions and diagrams. 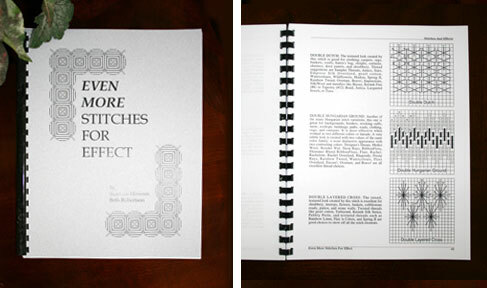 Soft cover, 8.5" x 11"
Just the stitches, in a format for use when you're "on the go." 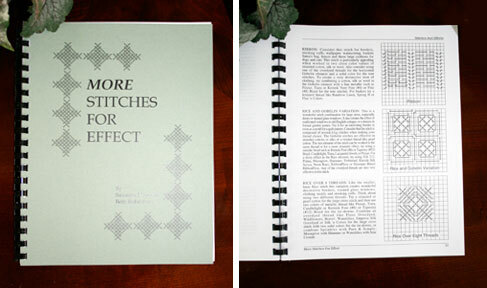 It contains all the stitch diagrams from the first three Stitches For Effect books plus Stitch Journal pages to use for recording projects,plans or ideas. 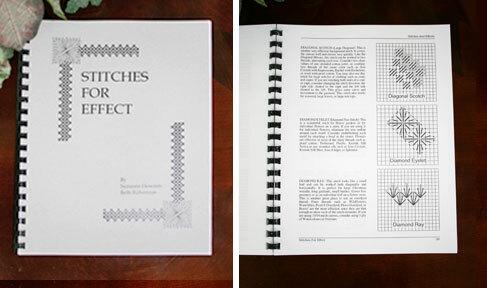 This little book is a necessary addition to your traveling stitching supplies. Soft cover, 5.5" x 8.5"